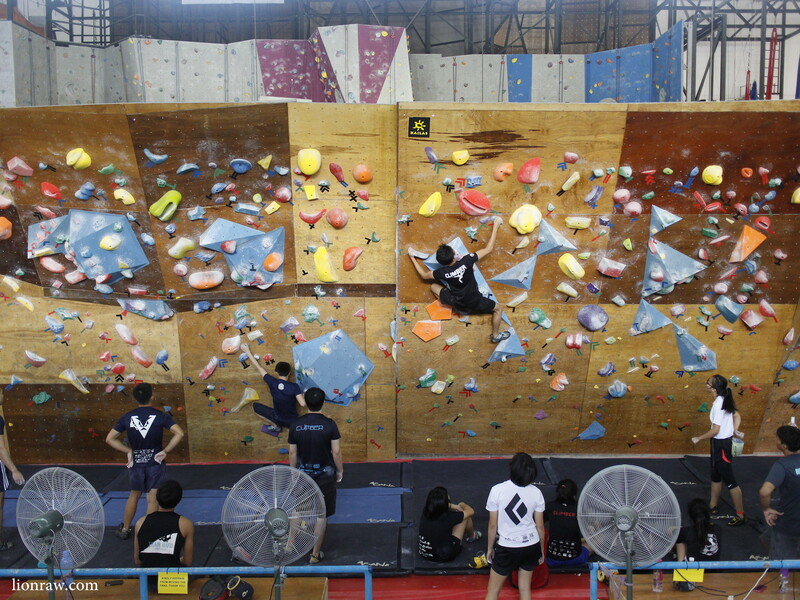 Located at 100 Guillemard Road, the Old Singapore Badminton Hall is exactly what you imagined it to be, a large-open space with sloping a zinc roof, concrete grandstands with fainted seat numbers, and of course the identifiable markings of multiple badminton courts now covered by towering rock-climbing structures. 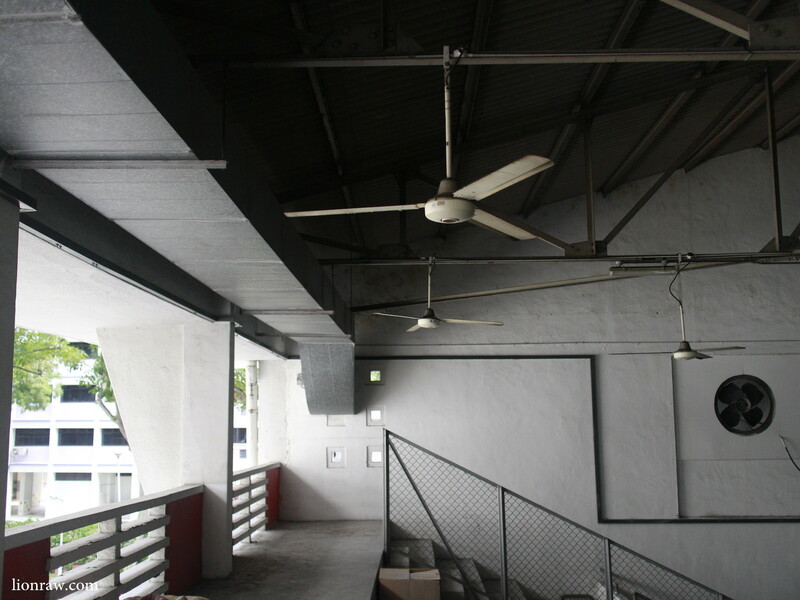 The construction of the building came about in 1949, when Team Malaya won its first Thomas Cup and hence was expected to host the following edition in 1952. 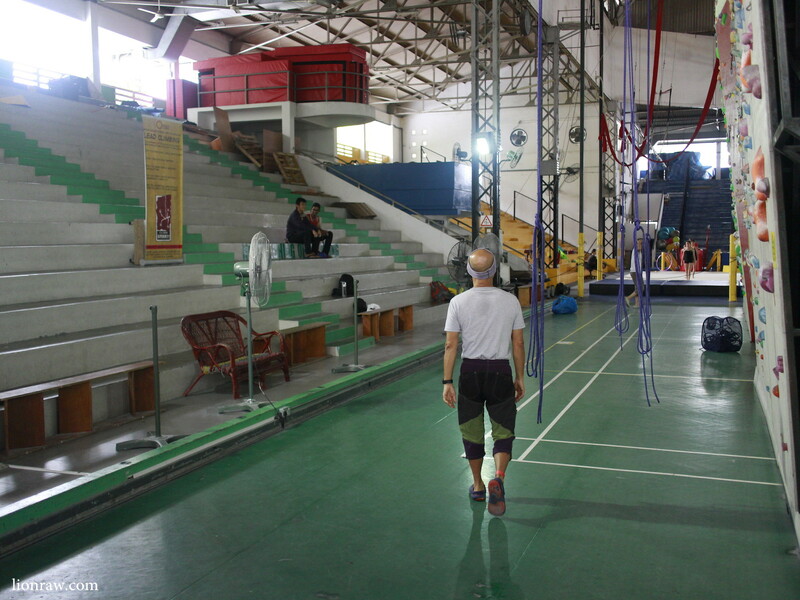 The hall was planned to have four badminton courts and house 5,500 spectators but ran into funding issues along the way, requiring $500,000 from patron of the Singapore Badminton Association, Aw Boon Haw and other donors to keep its construction going. 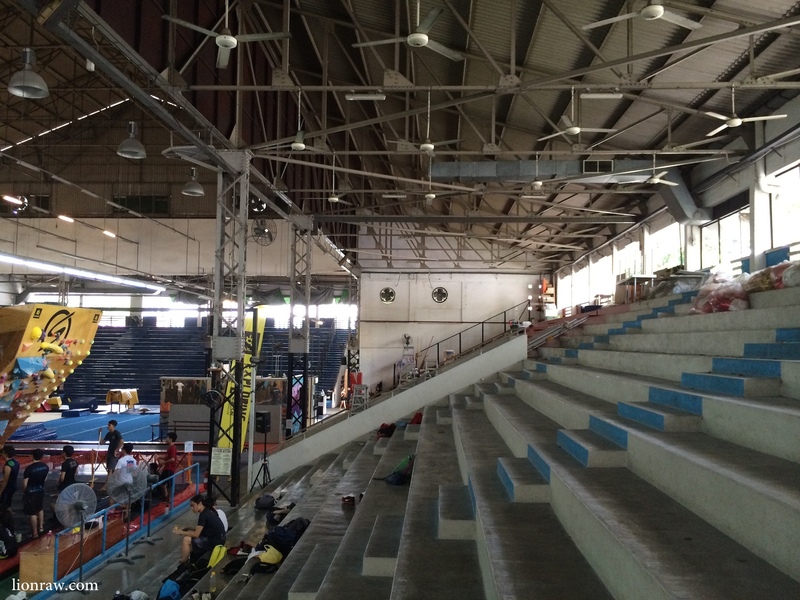 Ironically, the 1952 Thomas Cup was eventually held at Happy World Stadium due to safety concerns of the newly constructed badminton hall. 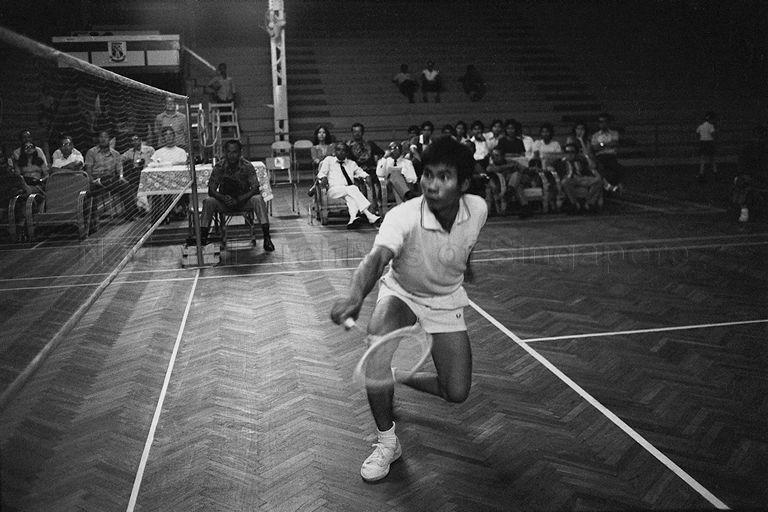 The Singapore Badminton Hall would go on to host multiple badminton events as well as other sporting ones like sepak takraw and table-tennis. 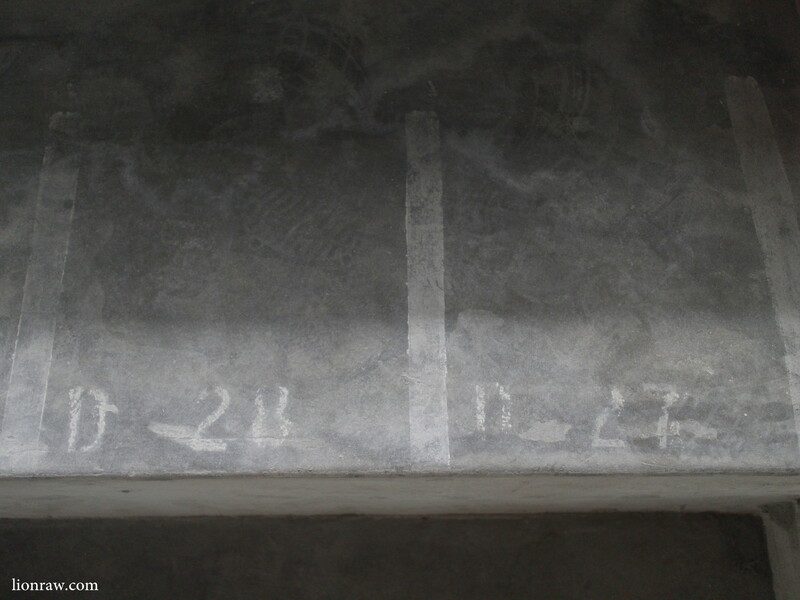 The faded markings on the grandstand seats are still visible. 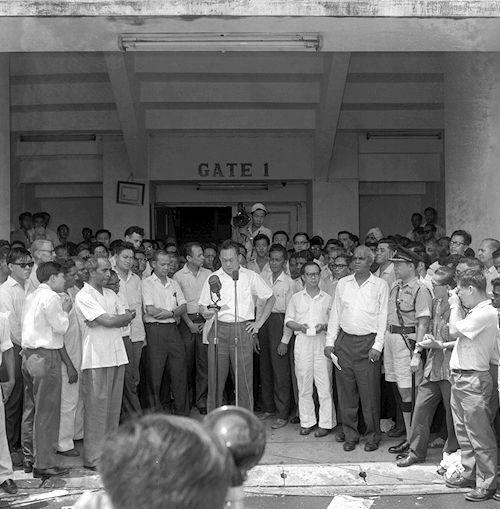 It was also the site of many significant events such as a strip-tease performance by Singapore’s very own cabaret queen, Rose Chan, the 1959 victory celebration of the People’s Action Party (PAP), as well as being the vote counting station for the 1962 referendum with Malaya. 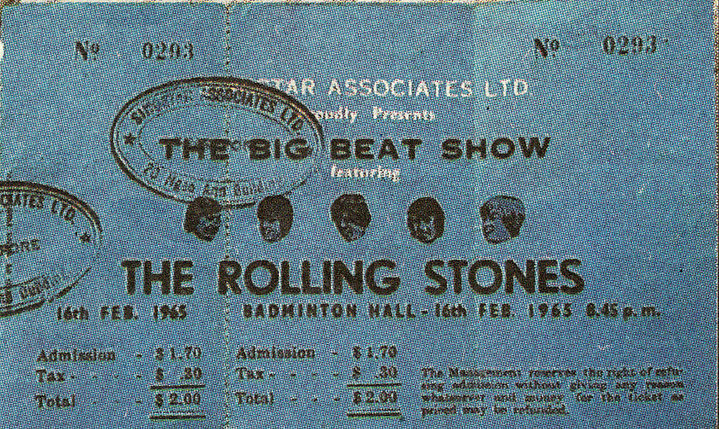 Yet perhaps the most unknown but biggest event would have to be The Rolling Stones concert, held back on 16 February 1965, just months before their hit single ‘I Can’t Get No Satisfaction’ catapulted them to international fame. On that night itself, The Stones had to battle with fireworks from the Chap Goh Meh (15th Day of the Lunar New Year) celebrations on top of the screaming fans that packed the 5,500 seater complex. 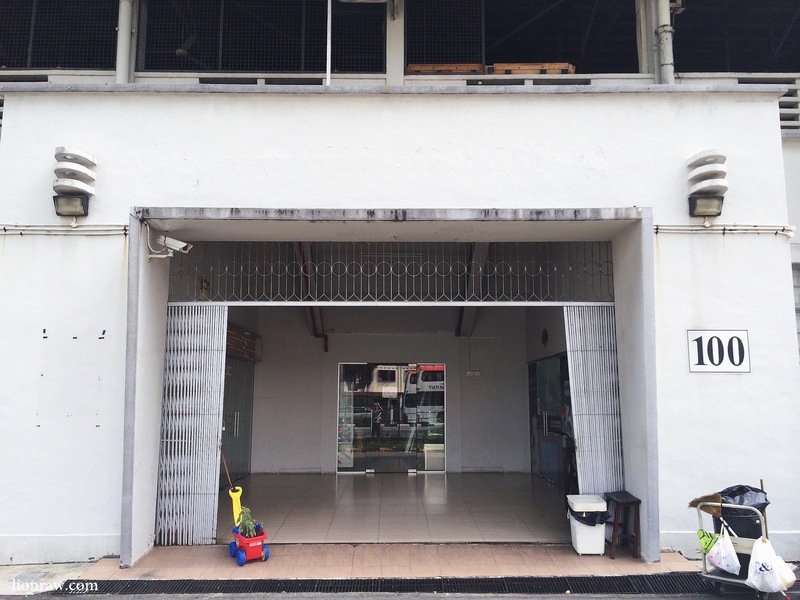 In 1999, the Old Singapore Badminton Hall was declared a historic site and like many other buildings on our island, has been reinvented over the years. 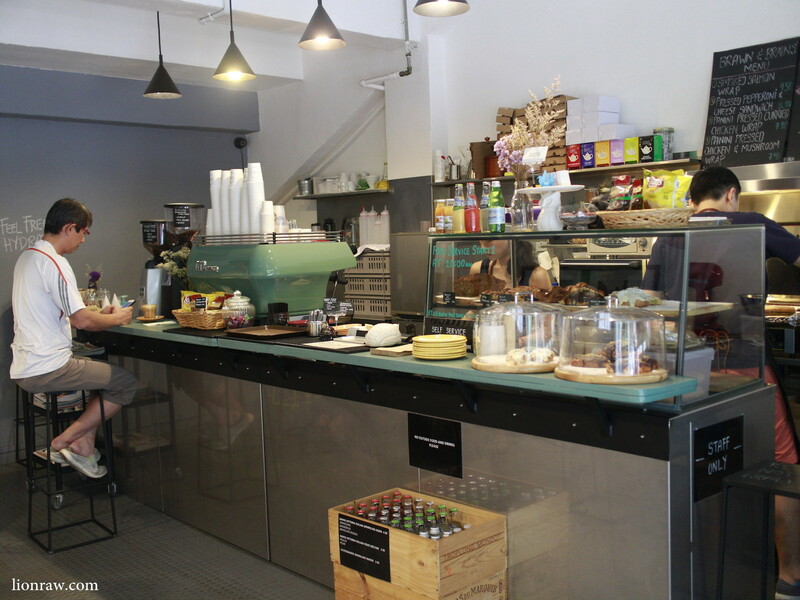 Currently its two most popular tenants are the Onsight Climbing Gym, the biggest indoor climbing gym in Singapore, and Brawn & Brains, a small but charming café that has gained quite a coffee following in Singapore.